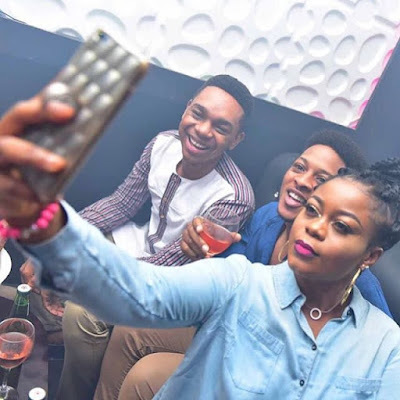 The first Big Brother Naija Eviction Party took place yesterday at No Chill, Lekki phase 1, Lagos. 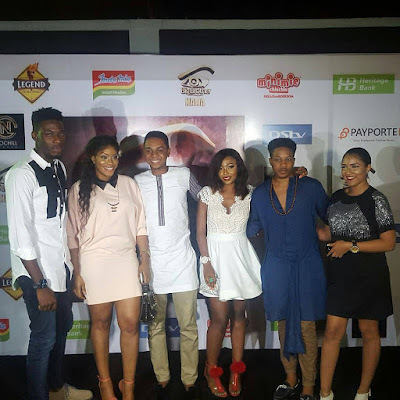 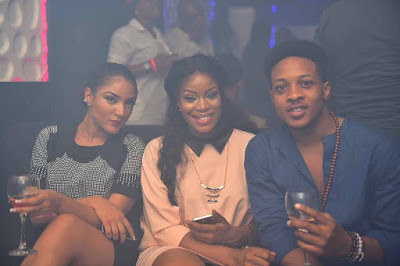 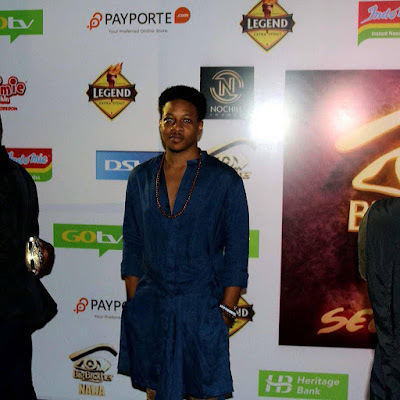 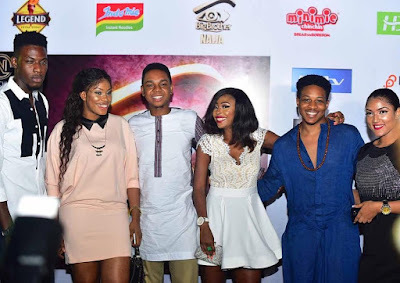 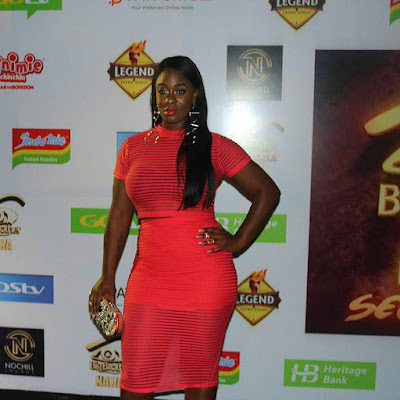 The evicted housemates who attended include Soma, Miyonse, Uriel, Cocoice, and Gifty. 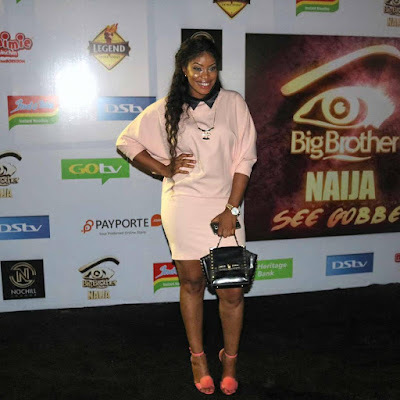 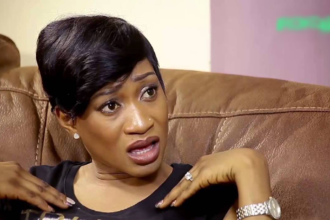 All the evicted housemates but Kemen were present, including fake housemates Jon and Ese. 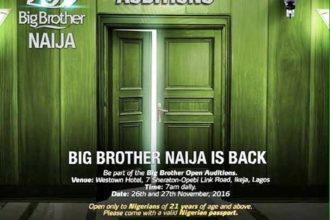 Apparently Kemen was missing in action due to his disqualification from the show over sexual molestation issues. Read story HERE if you missed it.